Traffic will be maintained during milling and paving operation, although motorists using the roadway may experience delay and are recommended to find alternative routes during the work. 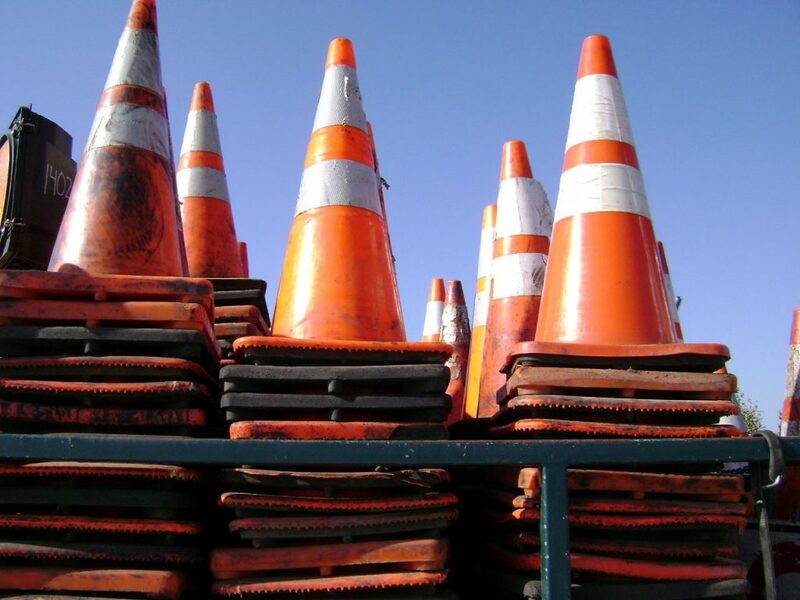 Burlington County has announced that resurfacing of a 2.9-mile portion of Evesboro-Medford Road (County Road 618) in Evesham Township is expected to begin on April 22. According to the county, the project involves pavement milling and overlay of Evesboro-Medford Road from County Road 674 to Troth Road in Evesham Township. The work is expected to take about three weeks to complete.